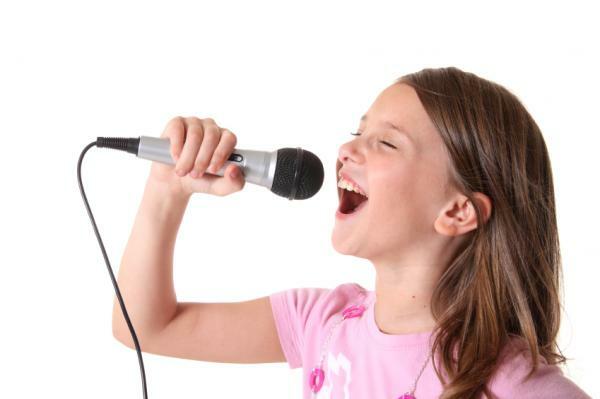 This singing workshop is a great way to improve your vocal skills, no matter what level you are. No one can sing like Adele without learning some fundamental techniques necessary for maximizing your singing potential! This workshop first teaches you exercises to develop resonance and loosen your throat, tongue, and jaw. Once finished with that, youâ€™ll move on to range-building triads and arpeggios to help stay loose. Then itâ€™s time to really sing! The final part of the class is dedicated to harnessing your range while you belt out some songs. Youâ€™ll be topping the charts in no time! This class from Jalopy Theatre and School of Music is a perfect way to experience traditional, old-time harmony singing, no matter how much prior experience you have had. You will learn the fundamentals of close harmony singing with others as you learn to sing harmonies of bluegrass, old time, early country, and gospel. This course aims to help you develop an understanding of chords and intervals, making sure that you leave as a more talented singer than when you came in. Itâ€™s finally time for that country music star inside of you to come out! This class will help you channel your inner Johnny Cash in no time. You will learn all that you need to know about singing classic, old-time country music. 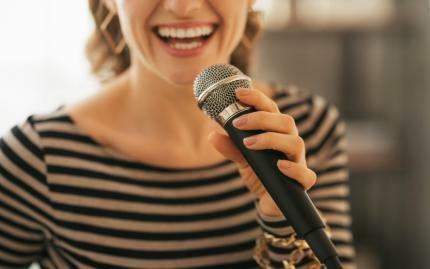 Through singing along with others, you will improve your skills in harmonizing and maintaining pitch (perhaps youâ€™ll even perfect the Southern drawl!). 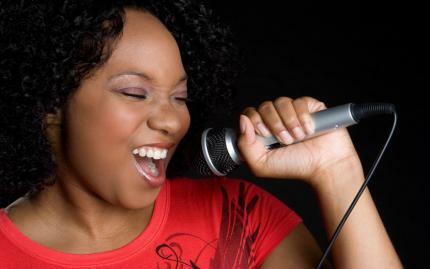 This class is sure to help you gain pride in your vocals and perform confidently in front of other people. Musical improv is a whole new spin on the classic art of improvisation. 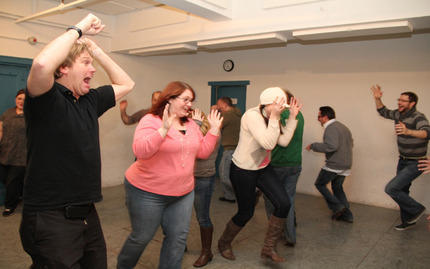 This introductory class combines singing, acting, and making things up - what could be better? By going through exercises that teach you how to think quickly in verse, you will learn the mechanics of a song and gain confidence in your singing voice. Youâ€™ll leave with the ability to make your life a spontaneous musical! Do you have a passion for music? 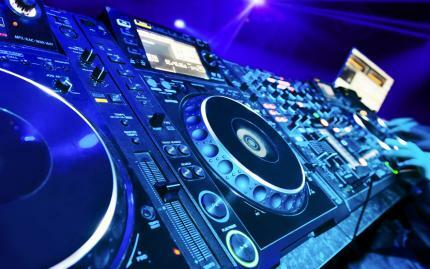 Have you always wanted to try your hand at being a DJ? Well thatâ€™s perfect because Rock and Soul DJ School NYC offers both group and private DJ lessons, depending on what kind of class experience you want. Even in the group class, though, you get lots of hands-on instruction. The professional instructors promise to teach you the basics of sorting, bar counting, mixing, and more! When youâ€™re done, youâ€™ll feel like the DJ youâ€™ve always dreamt of being.